What’s in a name? We’re gearing up for the Seattle premiere of Nabucco this weekend, and since the libretto of this great Verdi opera refers to all sorts of peoples and places in the ancient Near East, here’s a quick “A to Z” orientation to help you find your way around the world of Nabucco. Much Assyrian art involves the hunting and slaughter of lions, and in terms of aggression and violence the Assyrians have been as roundly condemned as today’s lion-hunters. In the Bible, Nebuchadnezzar is a bloodthirsty tyrant, driven mad by his own hubris. Verdi, for whom Nabucco was a kind of King Lear, also shows us Nabucco’s tender feelings toward his beloved daughter...but mostly as an excuse for the baritone to sing some gorgeously sweet music. Babylon. 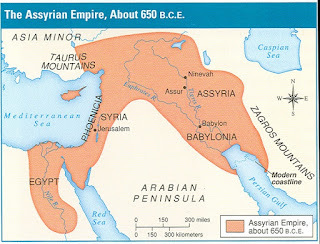 The biggest city in the world in the period when our opera takes place, about 50 miles south of modern Baghdad on both sides of the Euphrates river. The original meaning of the name is lost; Biblical references to the city begin with "Babel," meaning "a confusion of multiple languages." The Hanging Gardens of Babylon (scenic location of the big father-daughter duet in the opera) was reputed to be one of the Seven Wonders of the Ancient World. 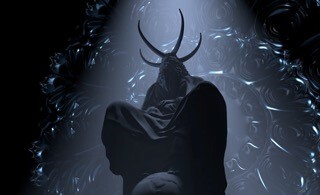 But no one knows what they looked like, or whether they really existed. 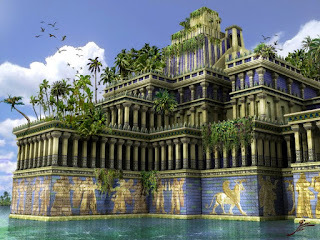 The artists’s rendering above (credit: http://iranologie.com/2014/11/12/episode-9-the-disappearing-kingdom-medes-and-the-median-empire/) incorporates some typically Assyrian fresco art on the lower level. Hebrew. Modern Judaism post-dates the historical period of Nabucco, so the characters in the opera are "Hebrews," not "Jews." 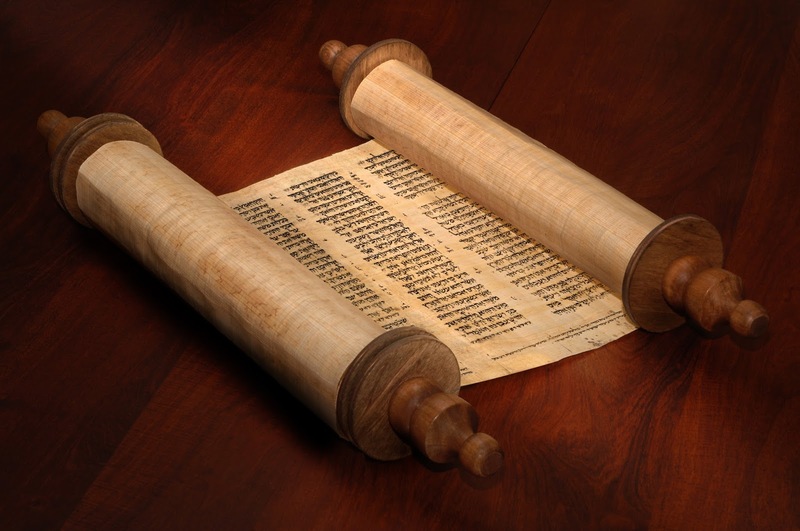 The word "Hebrew" was used by foreigners to refer to those who spoke the Hebrew language. One of the many unusual things about this group was the worship of an invisible God who couldn’t be represented. The opera’s Hebrews take their sacred scrolls of Mosaic law with them into Babylonian exile. You’ll see them onstage when Zaccaria sings the gorgeous aria “Tu sul labbro,” with its obbligato accompaniment of six solo cellos. Jehovah. The Hebrew God didn’t even have a name that could be spoken (or sung). There’s a curious history associated with the name you’ll hear in the opera (pronounced "YAY-hoh-vah" in Italian). 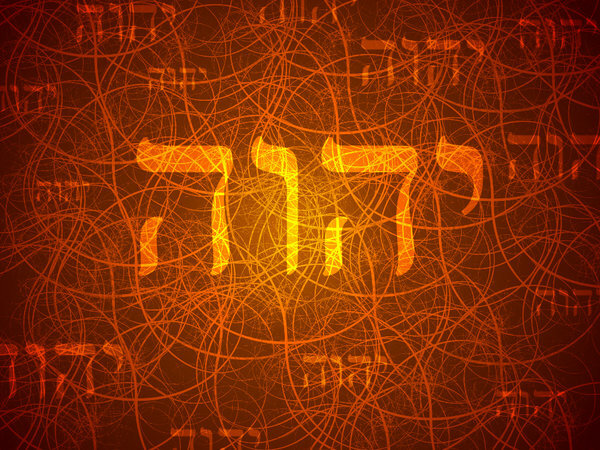 The original written texts of the Hebrew scriptures use the unpronouncable four consonants "YHWH" instead of a name. Later, in the Middle Ages, dots representing vowels were added to the scriptures, and in the case of this forbidden word the vowels that were added were those of the word "Adonai," meaning "the Lord." 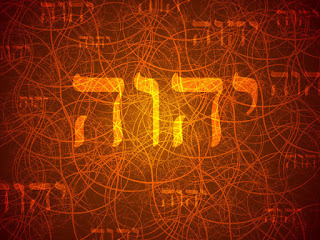 The intention was to remind whoever was reading the text to say "Adonai" instead of the actual name of God. But many years later a translator combined those medieval vowels with the original ancient consonants and invented the name "Jehovah." Judah. The kingdom centered around Jerusalem, where dwell the Hebrews who are conquered and deported by Nabucco during the opera. 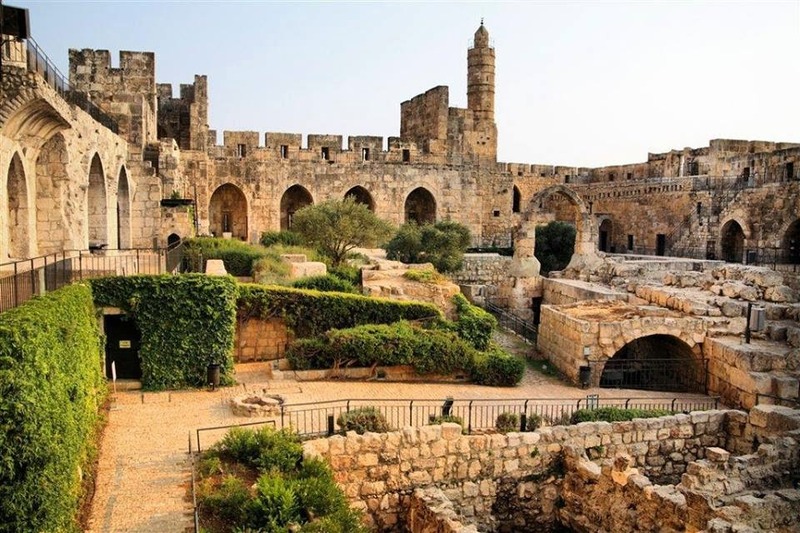 Many years later, some of their descendents returned to this area, and the word "Jew," derived from “Judah,” started coming into use. Zion. The fortress or citadel of the city of Jerusalem, and the target of Nabucco’s military campaign. Both the Bible and the opera libretto use the name "Zion" to refer to the building, the city, and the place more generally.